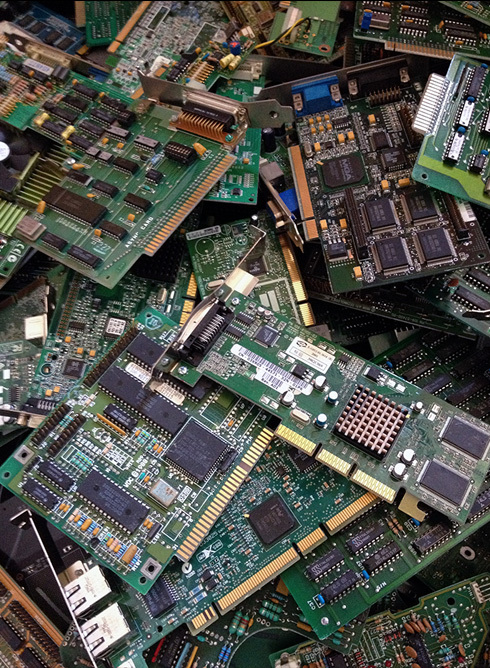 Scrap metals, Computer Electronics, Component and Integrated Circuits, Test Equipment, RMA Returns, Scrap/End of Life Destruction, Software, Plastics, Surplus Inventory, Telephone Equipment & much more! Many high-tech products are made with precious metals such as gold. 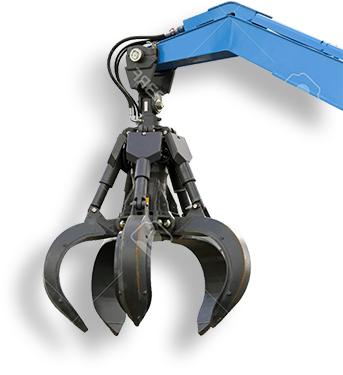 CalWest Recycling will buy these items and have the precious metals extracted. With each passing year-now every six months-the older units are becoming out of date. CalWest Recycling will buy your eWaste and have it recycled properly. 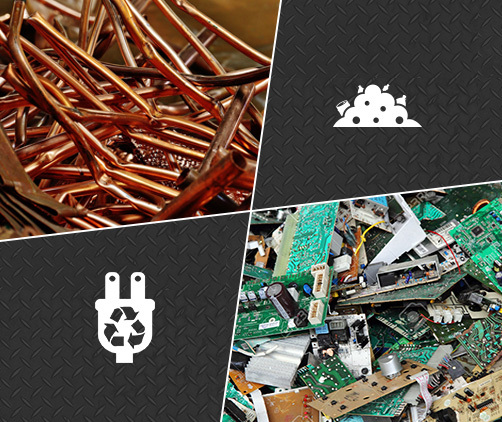 CalWest Recycling buys the followings: Aluminum, Copper, Stainless, Brass, Wire, Radiators and more! Contact us for pickup service for your business. CalWest Recycling buys surplus Inventory from computers & consumer electronics, to soft goods and other general merchandise. Recycling saves natural resources, protects our environment.